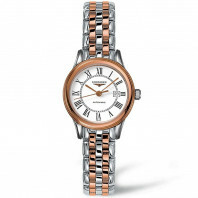 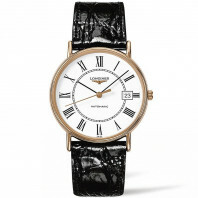 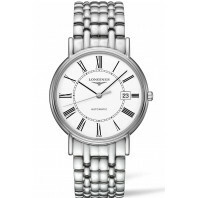 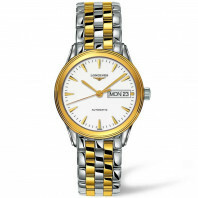 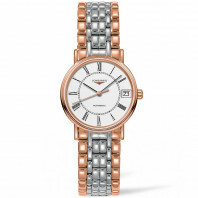 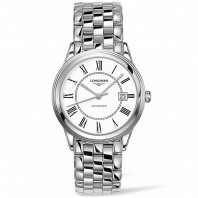 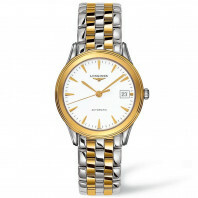 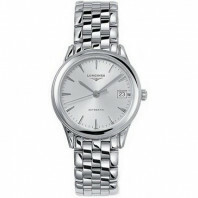 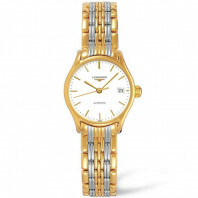 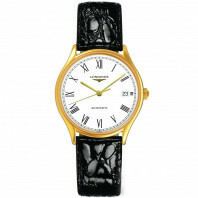 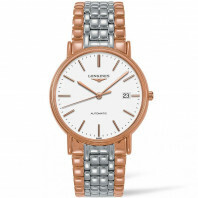 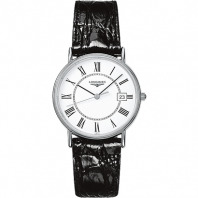 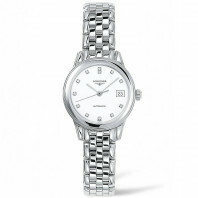 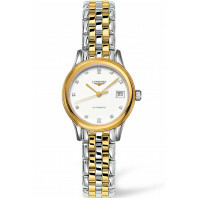 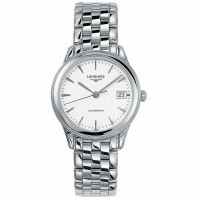 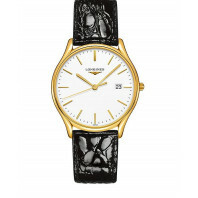 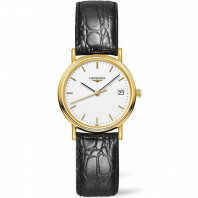 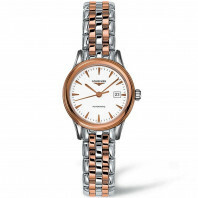 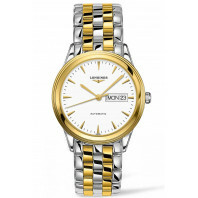 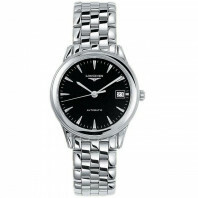 The launch of the first Flagship by Longines in 1957 was met with resounding success. 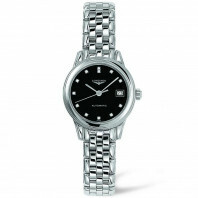 Today, this timeless collection can still be found in the brand's range of products in a reworked form. Each fitted with a self-winding calibre, these models will enchant lovers of classic, robust watches. 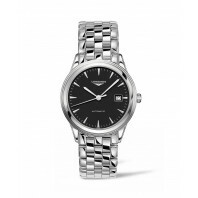 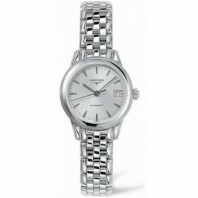 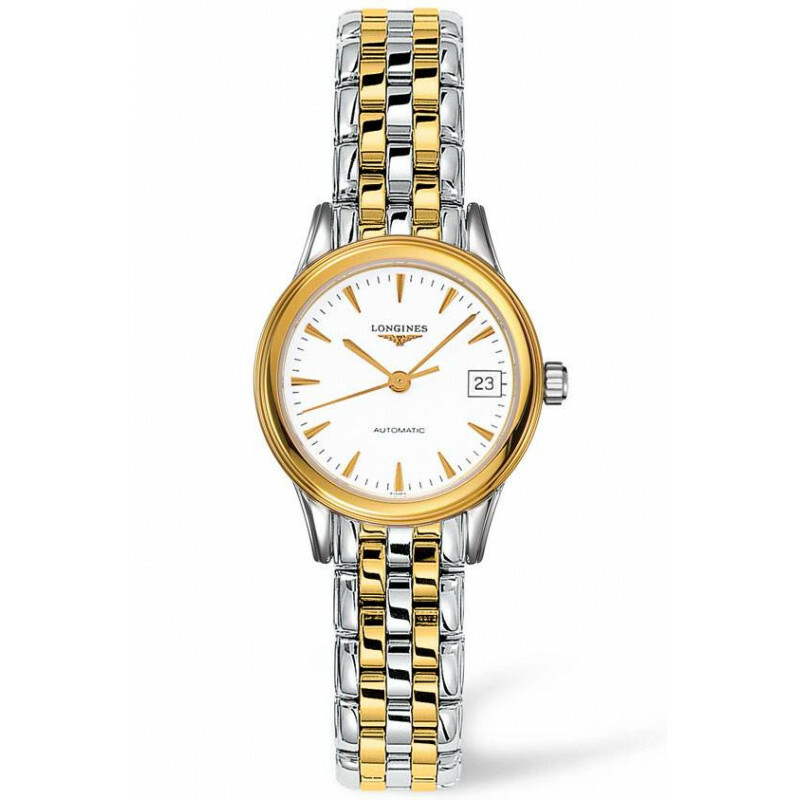 A wide range of dials and a selection of sizes mean that everyone can find the watch that everyone can find the watch which suits him or her.